Squarespace launched in 2004 to be an all-in-one web publishing solution designed by designers. Squarespace is a hosted Content Management System (CMS). Though US-based, it’s now available in Australia as a great option for people wanting a full-featured site without the need to build one from scratch. Squarespace is tied closely with the Stripe payment gateway meaning you can use it for online stores. DCODE are accredited Squarespace specialists with extensive experience in customising the platform. We can help you build and customise your site with ease. 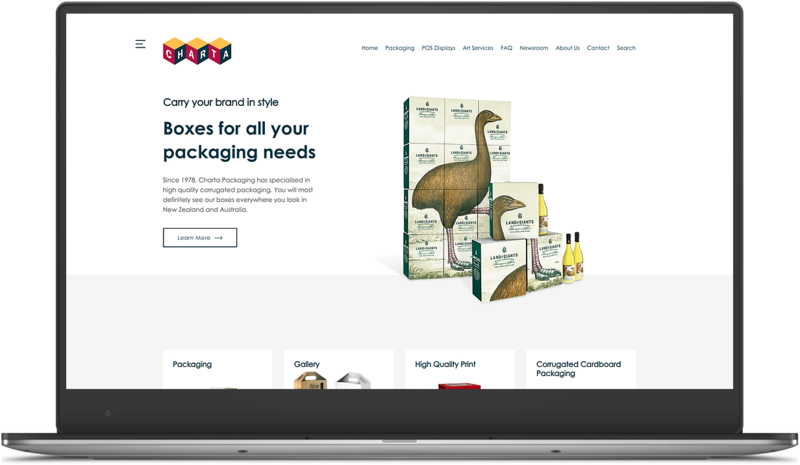 We work with clients both in Australia and internationally and have delivered multiple customised Squarespace solutions designed to meet their most specific requirements. Squarespace provides a powerful platform to add and present your content online. It comes with an array of tools and resources, designed to help make managing a website a breeze. However you can't always get Squarespace to behave the way you want it to - and that's how we can help. DCODE GROUP are Squarespace Specialists with extensive experience in customising, optimising and extending Squarespace websites. We know what Squarespace can do; and how we can extend its features to ensure that your Squarespace website works the way you need it to work. We're a tight knit group of developers working from the same office in Australia - delivering high quality Squarespace customisations for Australian-clients and beyond. Our background is in custom-software developers - so we know how to get the most out of the Developer Mode in Squarespace to customise the site in a way that still allows you to manage content through Squarespace itself. Think you can use Squarespace as part of your business?